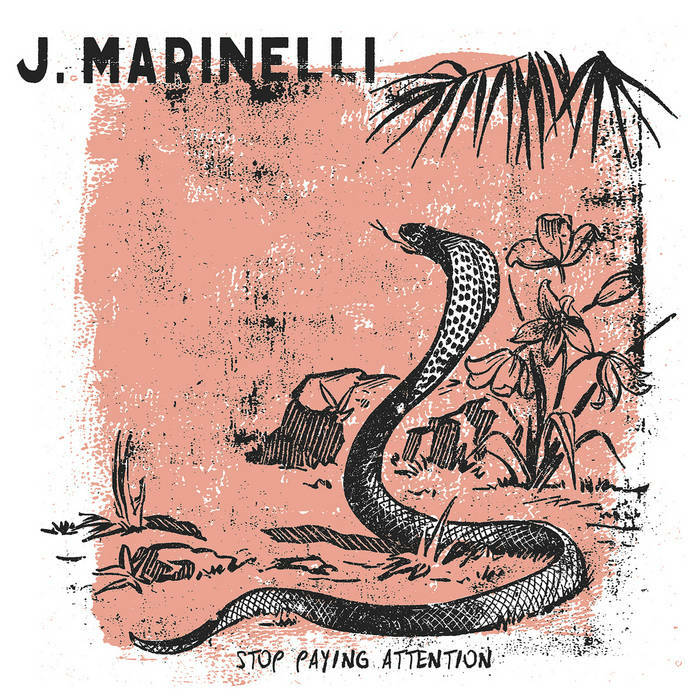 Clocking in at 17 minutes, it might be easy to think that J Marinelli's Stop Paying Attention is a paean to distraction. With his fuzzed out, distorted vocals and the music's rip-roaring pace, it's almost as if he's challenging us to sit down and listen. But here's the remarkable thing: Marinelli played all of the instruments on this album...at the same time. As energizing as this album is, I can't even begin to imagine how excellent Marinelli's live show is. In true punk rock spirit, Marinelli takes us all to task for the hypocrisy of...well, everything...from the punk scene to society in general. But you've gotta stay still in listen long enough to catch his wisdom. EDIT (8/4) -- Turns out that Marinelli plays the instruments live, but he used multi-track recording this time around. Sorry for the confusion!